Mr. CookingOnSkates considered buy snickerdoodles at Walmart before our recent family vacation to Pennsylvania. 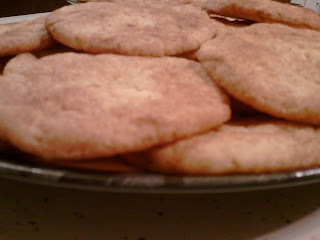 Because I'm not much a fan of store-bought cookies, I offered to make him some instead. I swear his eyes lit up--and that rarely happens. 2. In the search, enter "snickerdoodles." Or "pancakes" or whatever you want to make. 4. 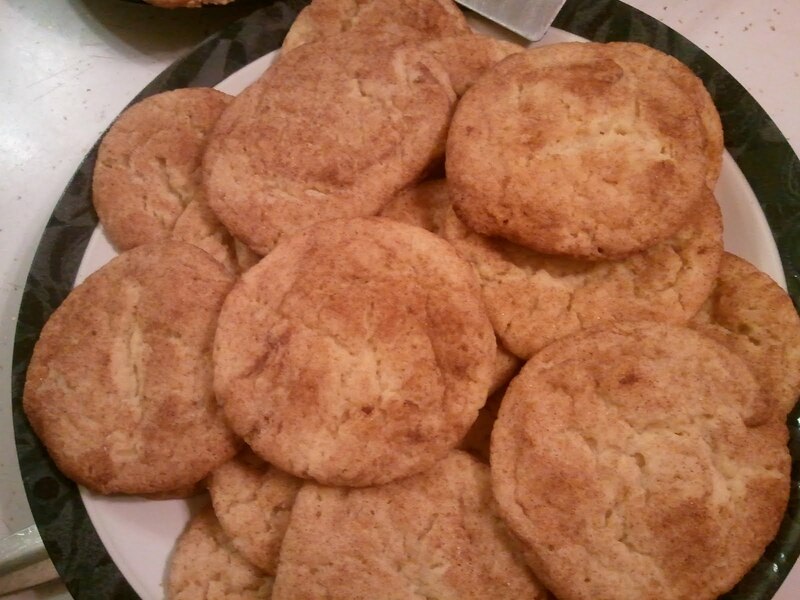 Click the highest-rated recipe that's actually what you were looking for. 6. Get showered with praise and love. 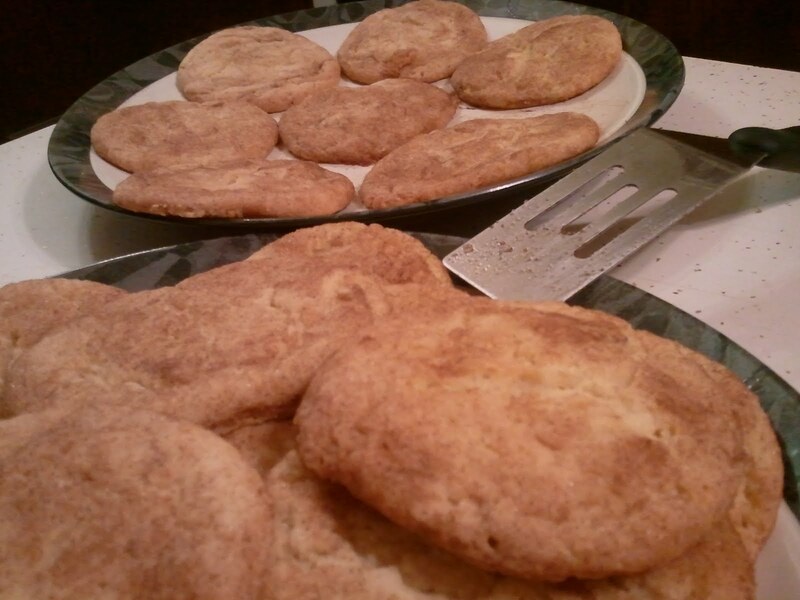 I present to you, Mrs. Sigg's Snickerdoodles from AllRecipes. 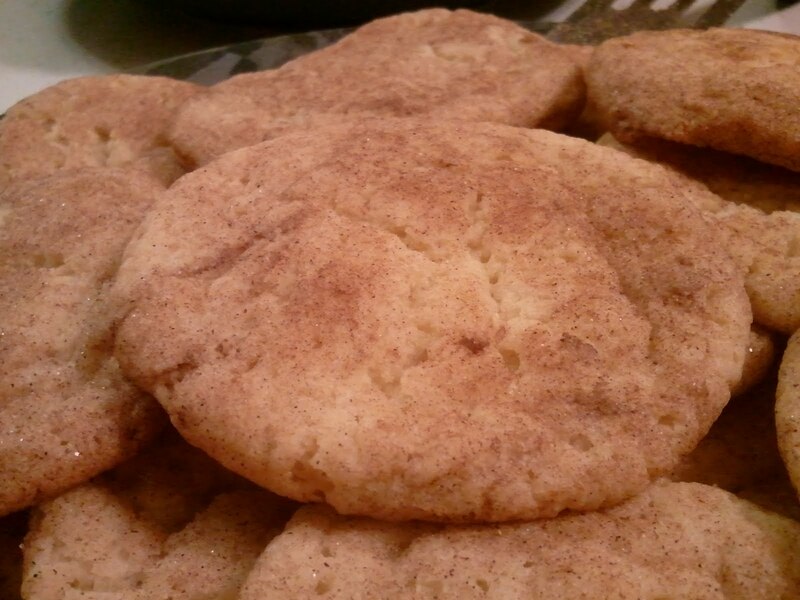 These get made exactly according to the recipe, so get cooking!